As many of you now I am in search of a kilt. 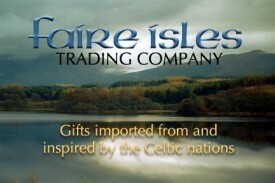 I think I would dig the freedom and this search led me to a company called the Faire Isles Trading Company. 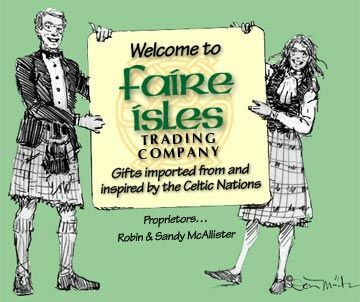 They are a purveyor of all things Celtic and they have a great selection that will keep you window shopping online for hours. (Yes, Rennies, I have wasted quite a few hours browsing through their site). After a Google search turned them up, I went immediately to clothing and found that there is a place for everything and everything on their site has a place. 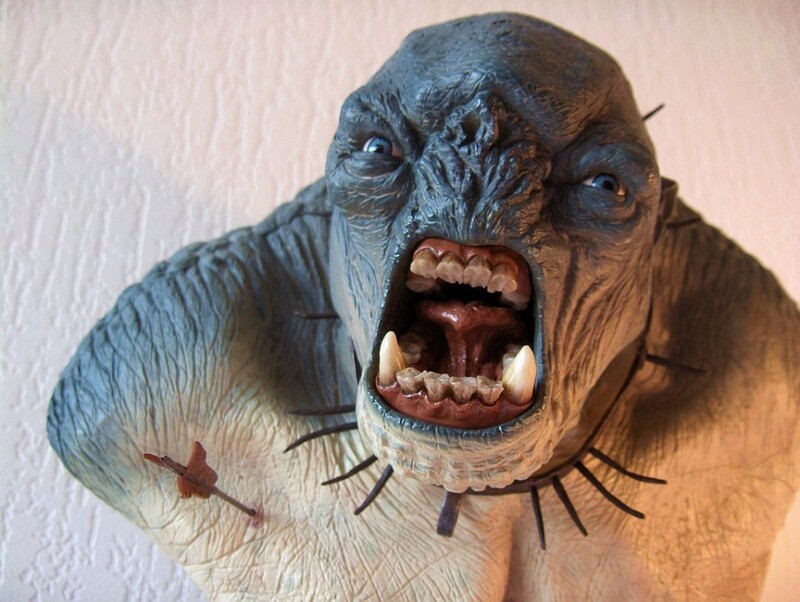 The categories are very well laid out and there is no guessing as to what you will find. From clothing I roamed to the ulti-kilts and then to the survival kilt, and I am in love. I am going to start saving up and one day soon I will be testing the dress code at the day job, seeing if they freak out when I show up in a kilt. 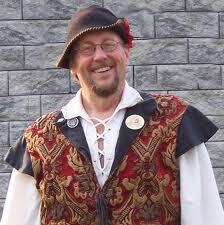 Backing out of the kilts and wiping the drool from my face I sallied forth and dug into the faire wear. 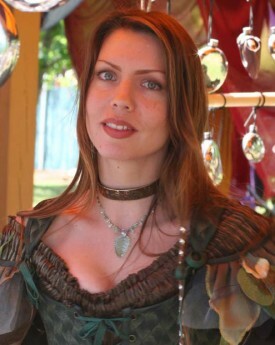 If you are looking for the basics of a good costume for your first faire experience (attention you Ren Faire Virgins!) this might be your best bet. Simple dresses and skirts. Simple tops and shirts. Faire Isles Trading Company has a good sense of what you need to start the costume that you will wear for years to come. Back out once more and Faire Isles even has clothing that you can wear in the everyday. T-Shirts, hats and even scarves for the pet in your life. Along with a great selection of both everyday and faire wear, they carry accessories, jewelry and music. 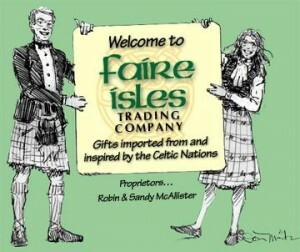 Really anything Celtic can be found on the Faire Isles Trading Company website. 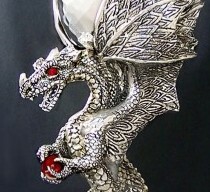 Decorate your home, decorate your self and live in Celtic lifestyle even though you are away from the mother-land. Or… you can catch these guys on the road as well. Check their website to see where they will be stopping this year. As you can see these guys are busy, people and they supply great products to people all over the world. See if they are working a faire or festival near you, stop in and say ‘hi.’ I bet you stay for a while and walk away feeling a little more Celtic then when you stepped into their booth.